Q: Project. What did you start this year that you're proud of? 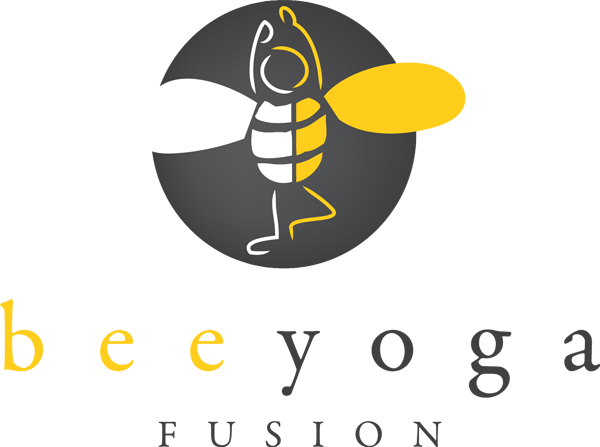 A: I recently got certified to teach Yoga and within 2 weeks of certification I was starting a new business, Bee Yoga Fusion. 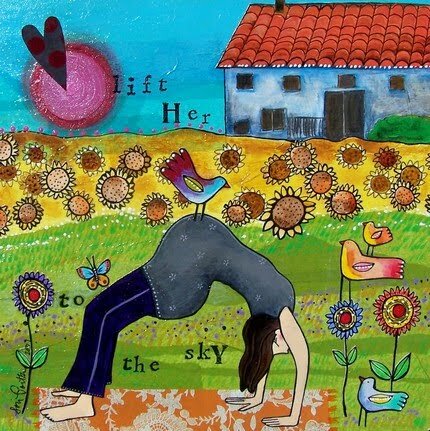 Teaching yoga has been one of my dreams for many, many years. I adore teaching, I love showing people how to move and stretch their bodies, seeing their confidence grow within themselves through their practice. I am so excited to start this journey in 2010, I will be teaching yoga to the kids at Greenbelt Co-op Nursery School and at the College Park Community Center (both adult and kid classes). If you know of a school or organization that would like me to come and teach please email me. I'm hoping to add more classes and locations throughout the year. This is too cool, Gretchen. I think I would LOVE to take a yoga class taught by you-- I imagine you would be patient with seriously out-of-shape and not-very-flexible folks like me. :) Are you trying to get in with the G'belt Community Center, too?